'Teens as Teachers' for digital literacy with members of our community. Join today #TechChangemakers. Learn more about Summer Extension Programming and Register Today! 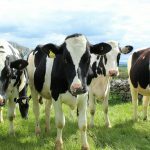 For a listing of the breakfasts in Marathon County please see this post. 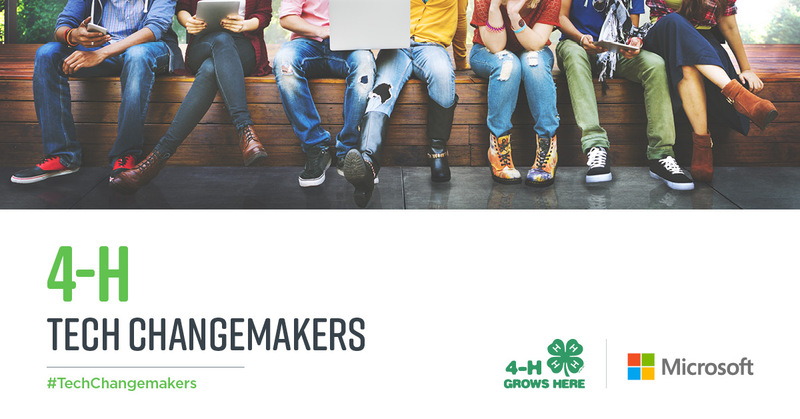 Register through your 4-H Online account for the 2019 Pre-Fair Contests! 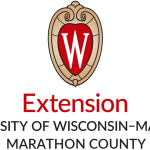 Meet our staff and learn about on-going programming in Extension Marathon County. 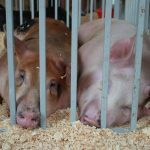 Marathon County 4-H is providing a new opportunity for youth and families in Marathon County to experience the Wisconsin State Fair. Two exciting day camps are offered to Marathon County in 2019! We’re “Fishing for Fun” at the 2019 Junior Camp for youth in Grades 1–5. Cultivating Creativity is going to Merrill! Join us April 24. 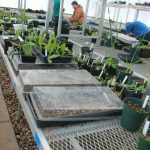 Marathon County 4-H Programming Updates for April 5! 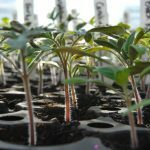 A family and friend-based exploration of gardening. 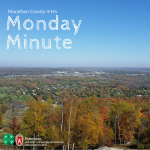 Monday Minute for April Fools Day!